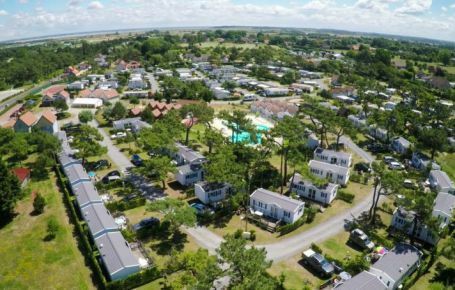 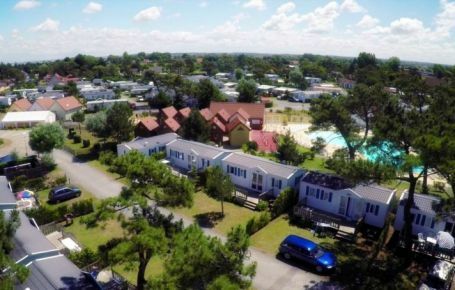 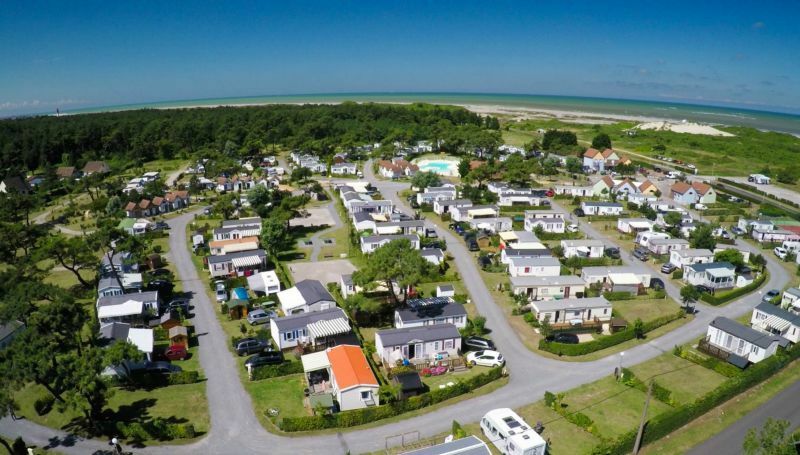 Ever thought of owning a mobile home at the heart of Baie de Somme in Picardy? 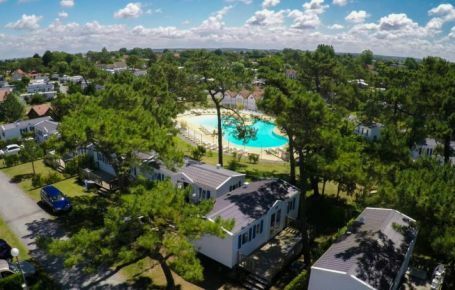 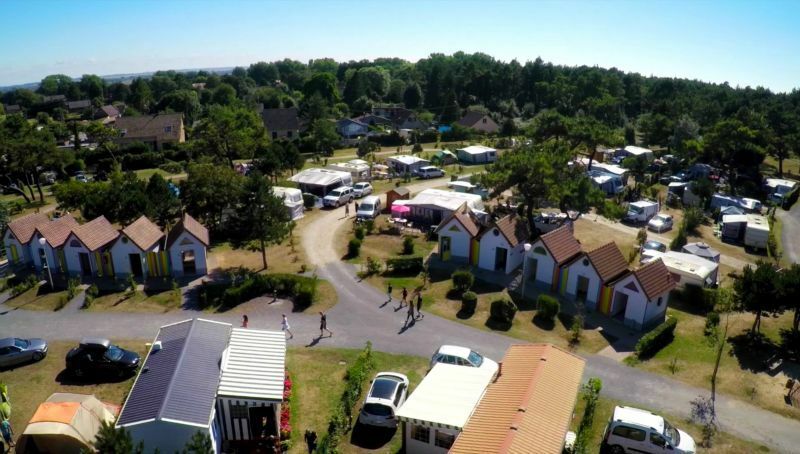 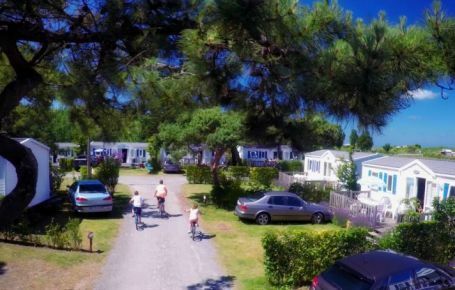 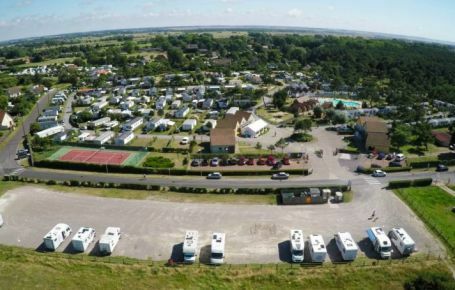 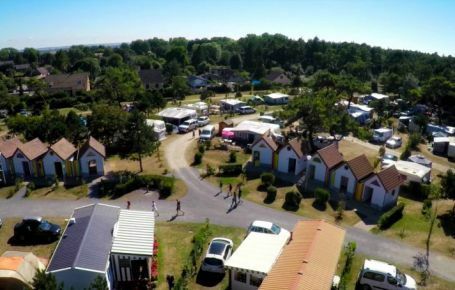 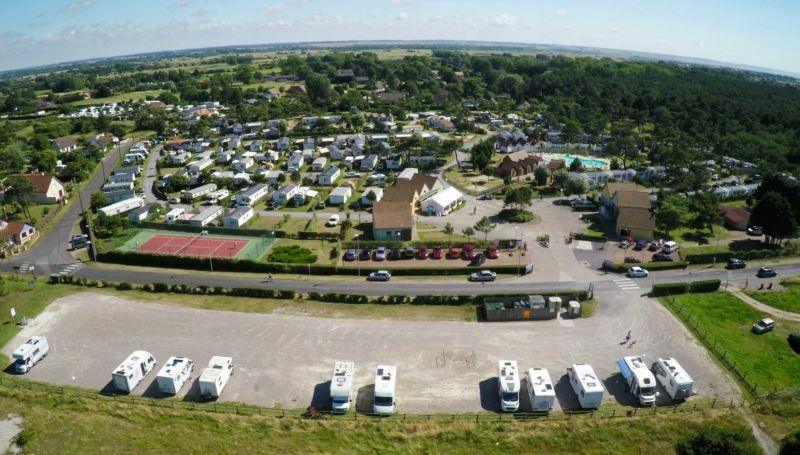 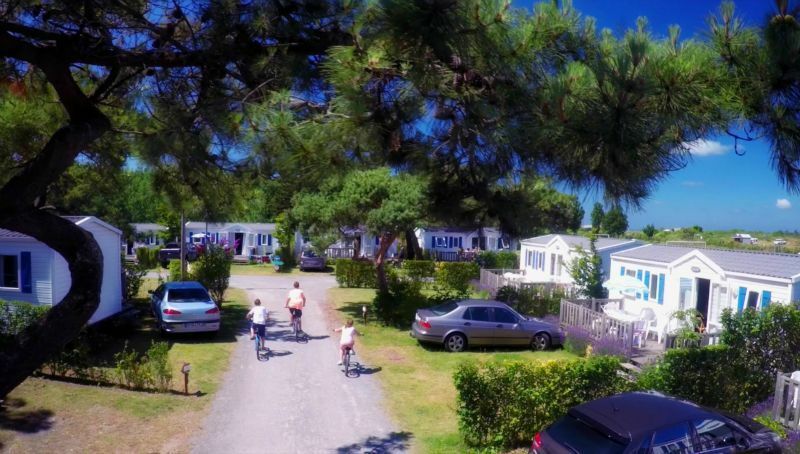 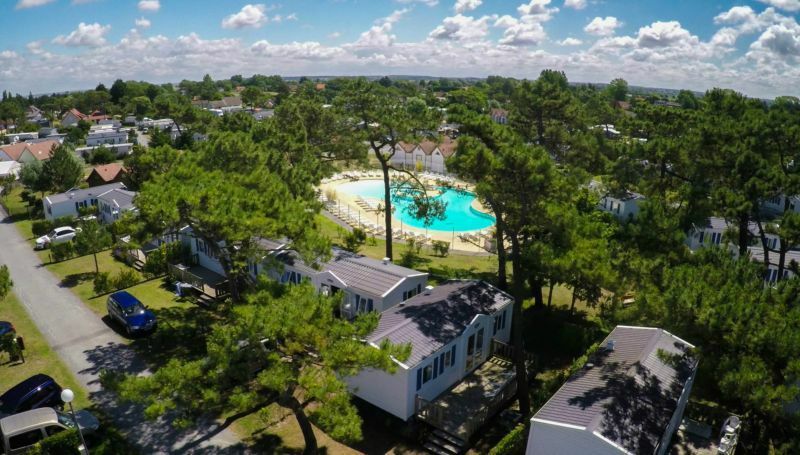 If so, then take a look at the seasonal long-stay packages and annual pitch rentals at the 3-star Les Galets de la Mollière campsite in Cayeux-sur-Mer. 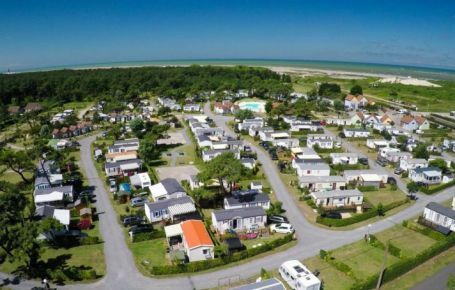 A home from home for your holiday, matching your wishes and your budget! 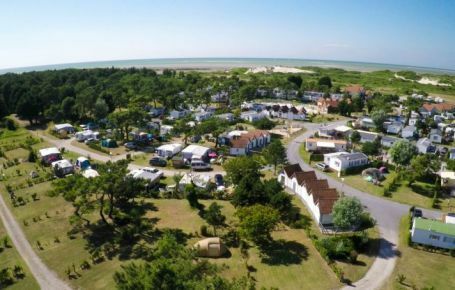 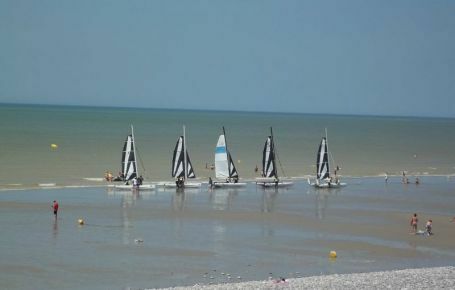 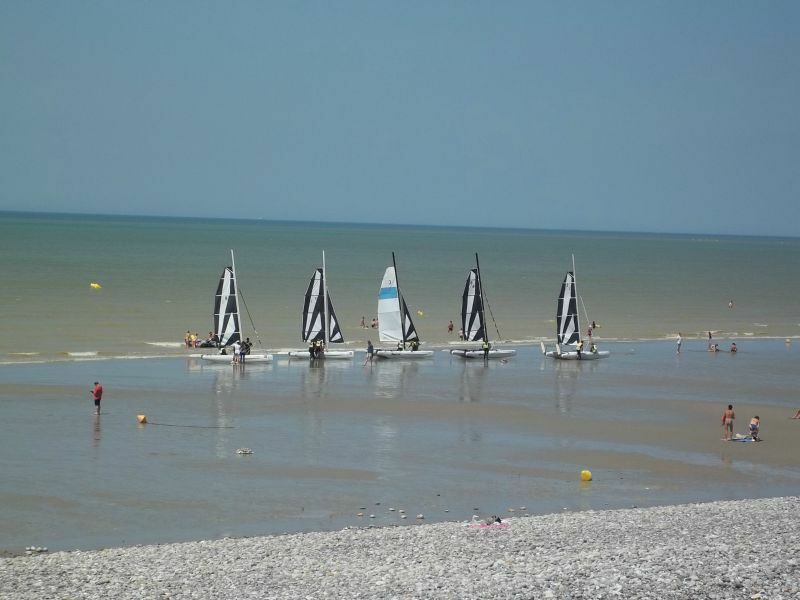 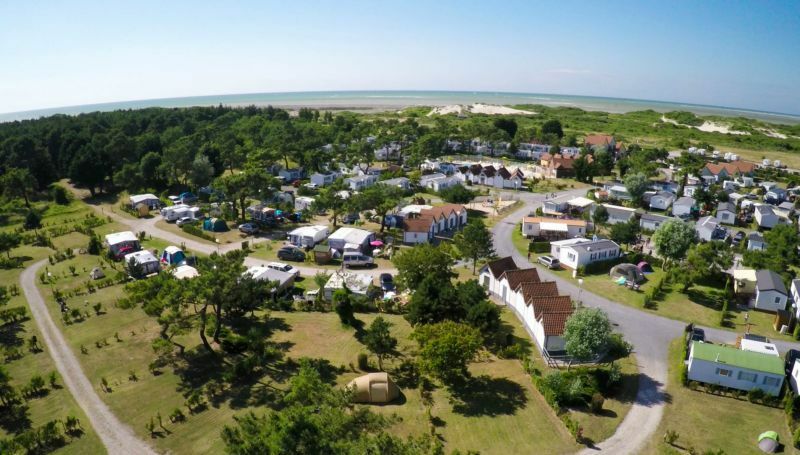 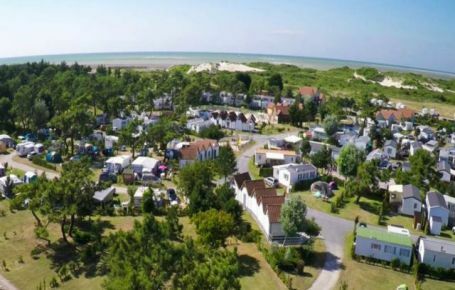 Between Cayeux-sur-Mer and Saint-Valery-sur Somme, and just a 10-minute walk from the beach, you can rent a campsite pitch for the year for temporary stays from 1 April to 1 November. 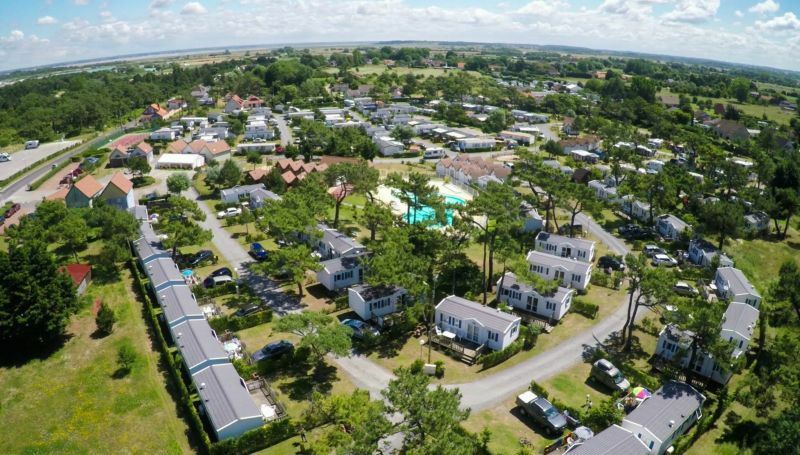 You can enjoy our special “long-stay” rates and set off on holiday whenever you like, whatever the day of your arrival or departure. 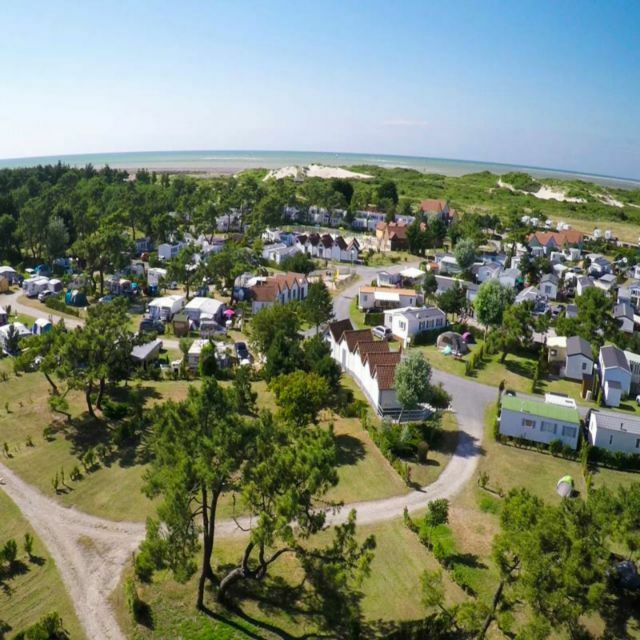 You can enjoy all the charms of camping in all seasons, but also the heated swimming pool (from May to September), services and activities (in summer), and stay in direct contact with nature, at the heart of Baie de Somme, one of the most beautiful bays in the world! 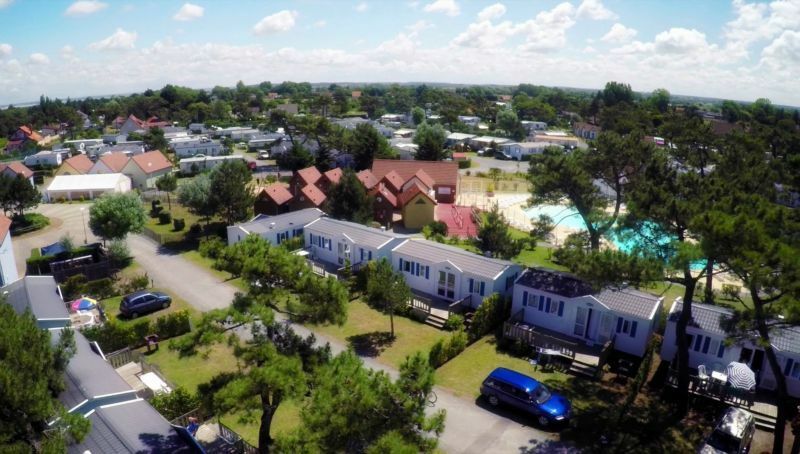 Contact us on 03 22 26 61 85 for more information, find out more about our campsite and services, or look for your new or second-hand mobile home. 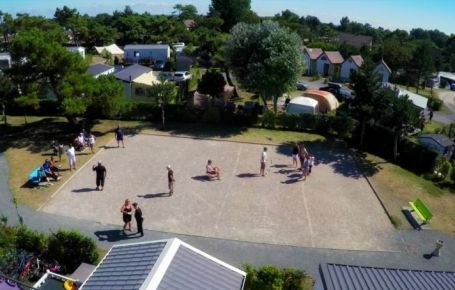 Tenants will be given a campsite access remote control (€40 deposit). 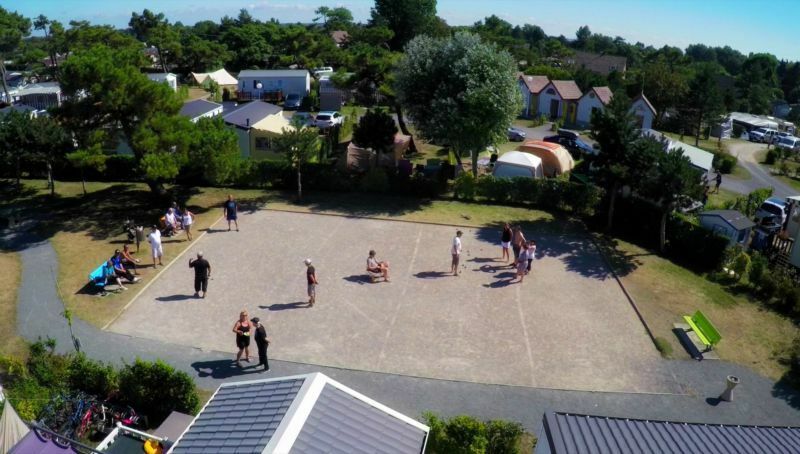 Any remote control that is lost or damaged will be billed for the same amount.